Songs to evoke memory experiences, such as deja vu, jamais vu, presque vu, and more. Meg Duffy explores genetic memory, while George Harrison brings cryptomnesia to the mainstream. Experience new songs you’ll swear you’ve heard before. Expect intuitive reversions, reworks, and remixes. Explore the famous case of George Harrison’s cryptomnesia. 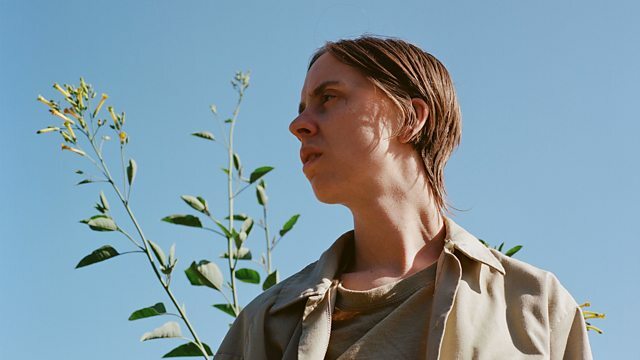 Expose yourself to the power of genetic memory through the music of Timothy Leary and Hand Habits (a.k.a. Meg Duffy). A Day In The Life: Impressions Of Pepper. Singer: Timothy Leary. Composer: Maryvonne Giercarz. Composer: Richard Bond. Turn On, Tune In, Drop Out (The Original Motion Picture Soundtrack). Peter Was a Fisherman: The 1939 Trinidad Field Recordings of Melville and France. Notes On The Anxiety Of A Record Running Out. Bitter Blood (A Collection of Archival Recordings). Bobbie Gentry's The Delta Sweete Revisited. Performer: Iain Burnside. Singer: Andrew Watts. Verbal Brainwash And Other Works. Slanted and Enchanted: Luxe & Reduxe. Microcastle / Weird Era Continued. A Man I'd Rather Be (Part II).